The SECRETS to getting in front of hundreds of people every month and building your list fast! 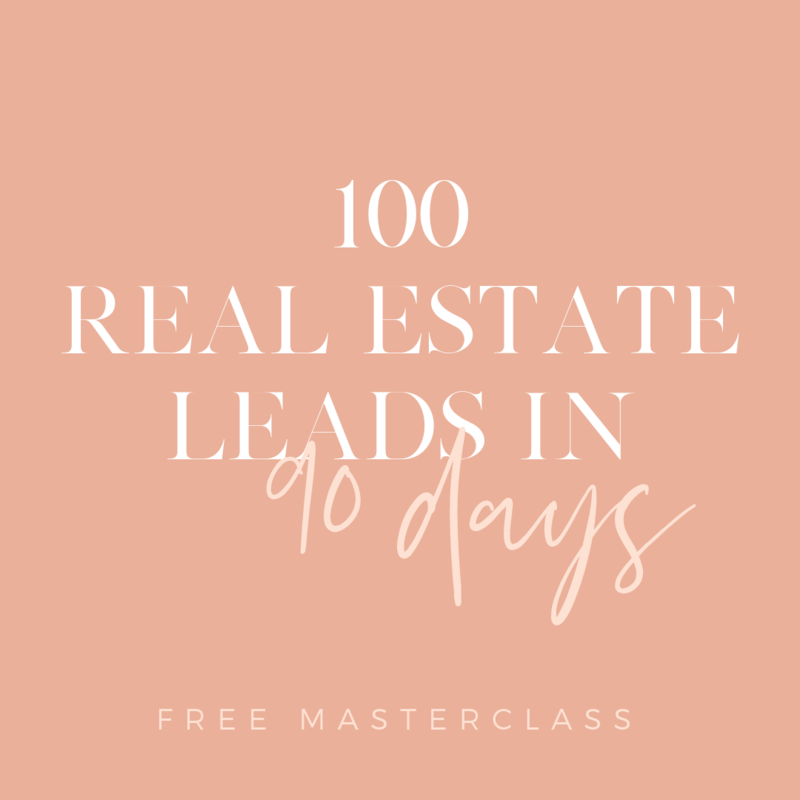 My 4-Step framework for attracting traffic, leads, and referrals online… without cold calling or door knocking! *This training is NOT suitable for 3rd Party Marketing Agencies, as the material is only relevant for real estate agents.